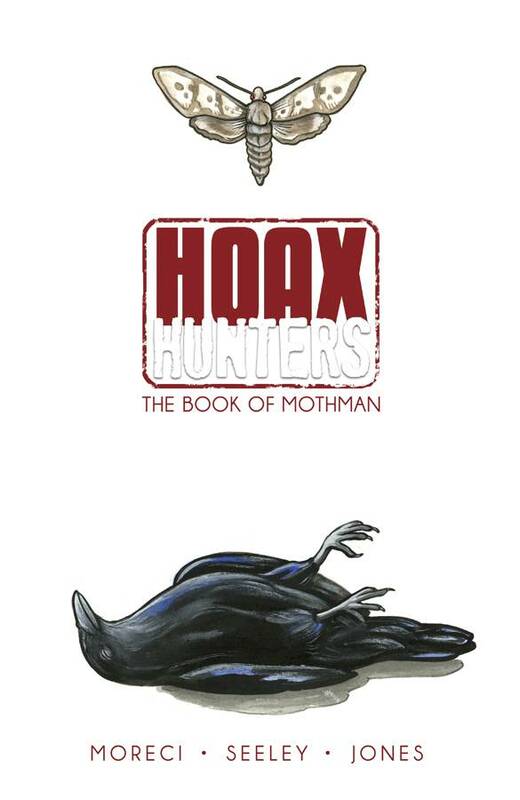 Mix X-Files with Mythbusters and you get HOAX HUNTERS, the series about a reality show that is out to cover up the dark, mysterious corners of the world. 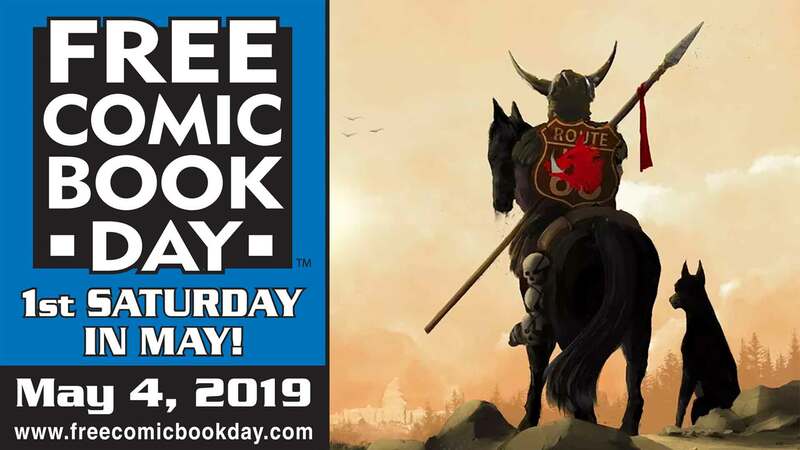 THE BOOK OF MOTHMAN collects the final arc of the acclaimed first season - dig deeper into the mysteries of Jack's dad and the multiverse, Regan's powers, and what the heck is going on with Murder. Collects HOAX HUNTERS #10-13 and CASE FILES #1.